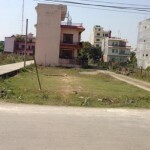 Find available house and Land for Sale or Rent in Butwal city, Nepal. 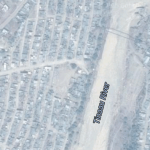 Nearby Areas: Sombare Bazaar, Shidesvari School, Hill Park. 9. Suitable For shop, office etc. 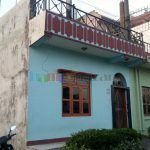 Land Area: 3400 sq. 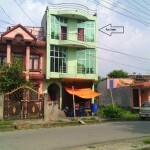 ft.
Third and fourth floor of the house is available for rent at near Blood Bank Amarpath-8, Butwal. In both floors, there is a big 3000 square foot hall room which can be used for banks, Financial and educational institutes. 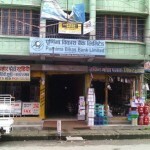 Purnima Bikas Bank limited is currently running on 2nd floor. It is located around 20-30 m inside from Puspa Lal Park. 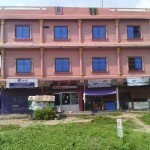 1st Floor of the three storey building located near to traffic chowk, Butwal is available for rent. 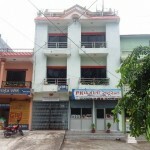 Building is best suitable for finance companies, Banks and any other Private offices. The building has access road in front and backside. In front side: A Big hall room with attached toilet. In Back side: A Big Hall room with attached toilet. 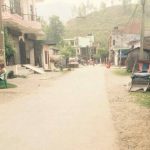 Highly attractive 1 Katha, 1 dhur Land suitable for both business and residential purposes is on sale at Ganesh Path, Kalika Nagar- 12, Butwal. The land has three access roads. 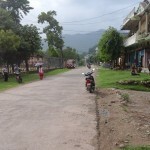 The land is attached with 2nd highway in east side. In South and north side, it is attached with 12 ft. wide road. 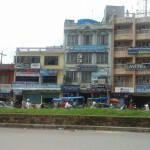 It located near to Namsate Fm and Abhiyan shoping center.